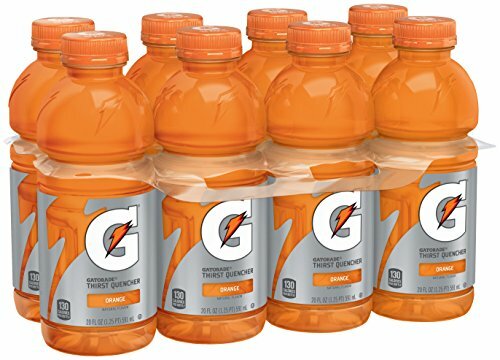 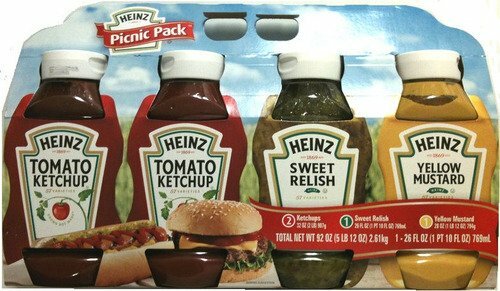 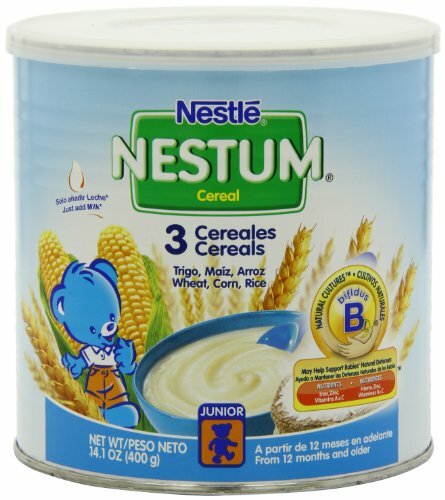 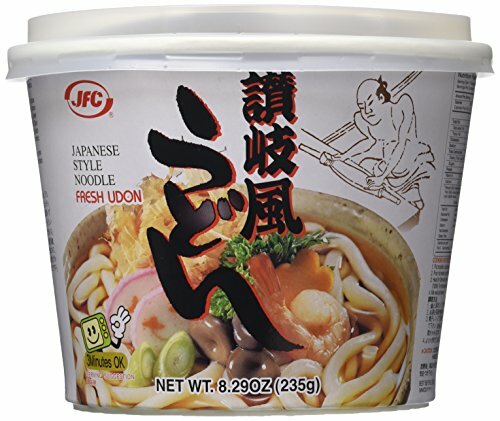 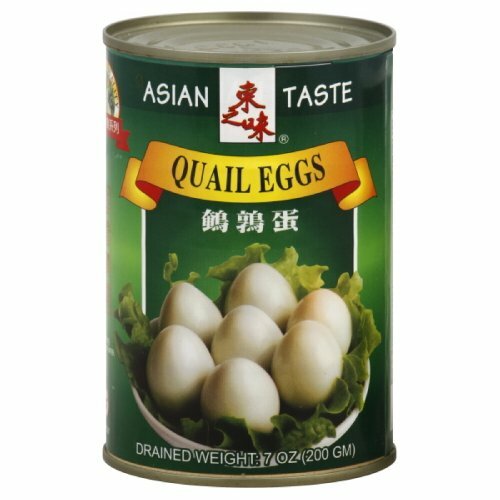 Quality assured for your enjoyment. 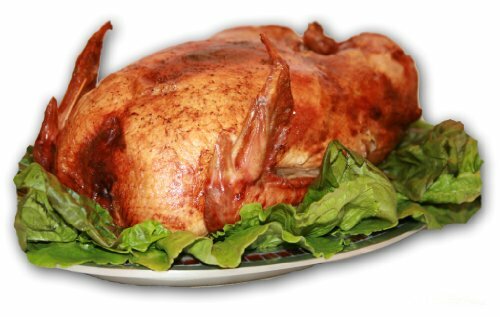 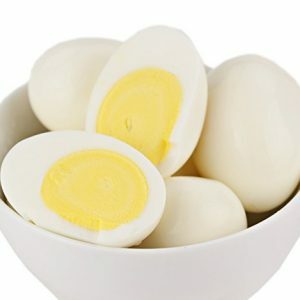 A low-carb treat! 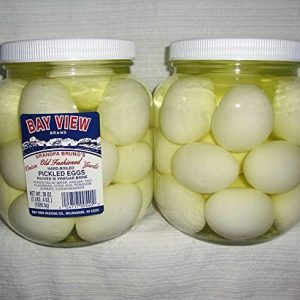 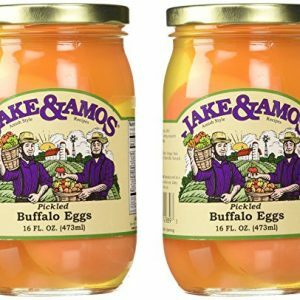 Bay View Packing Company uses only fresh Grade A Large eggs. 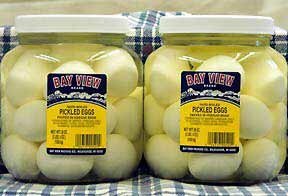 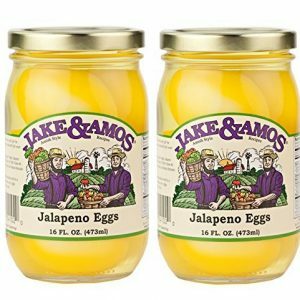 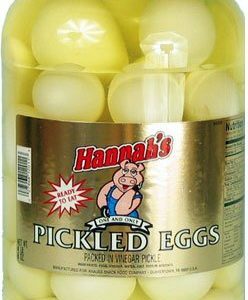 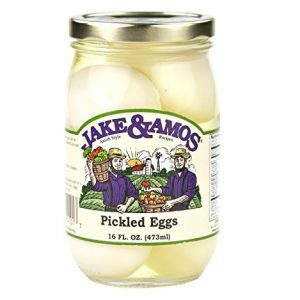 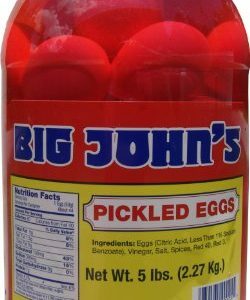 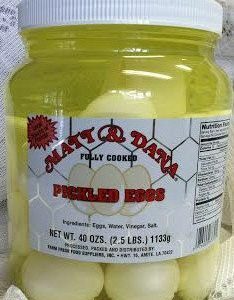 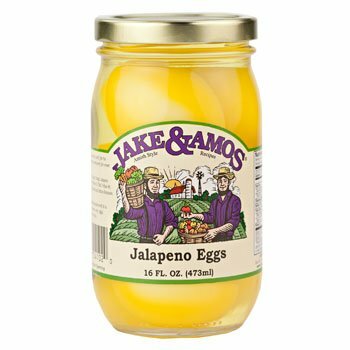 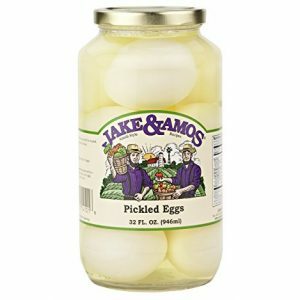 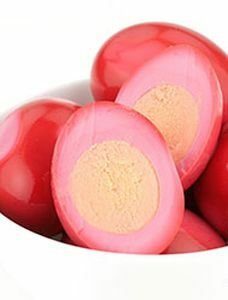 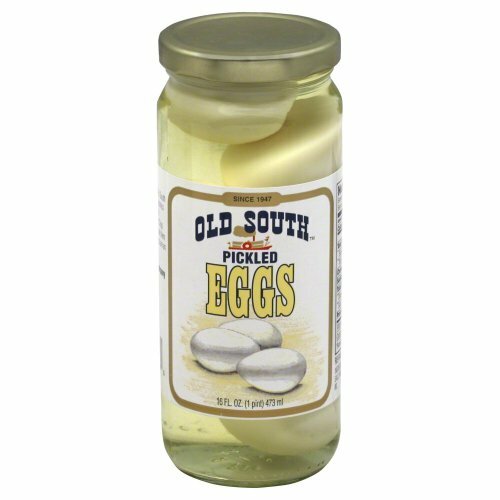 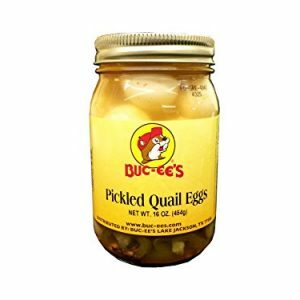 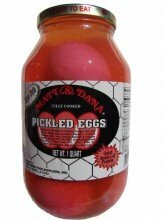 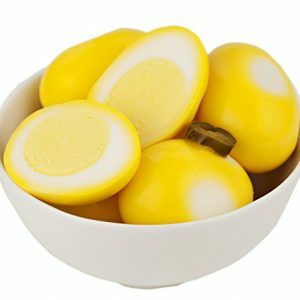 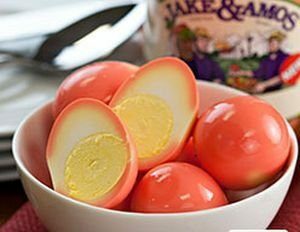 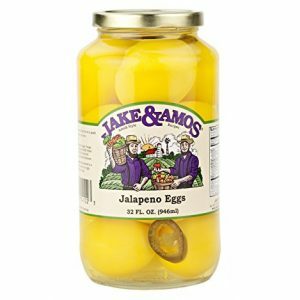 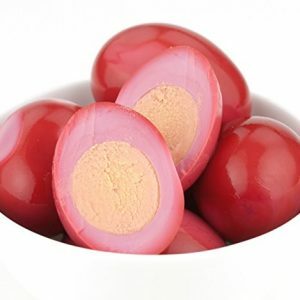 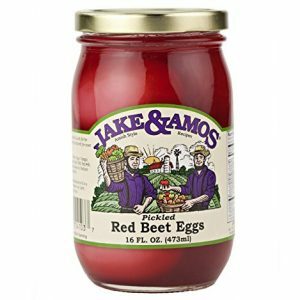 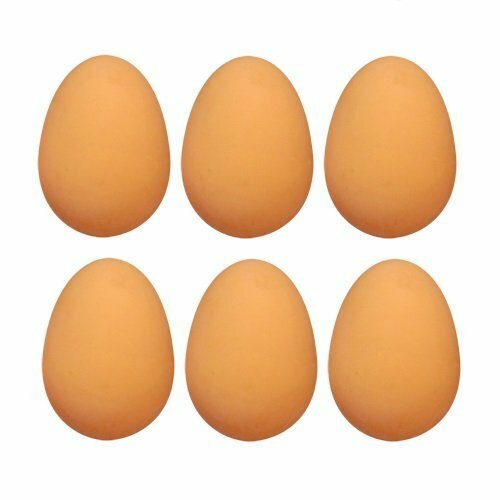 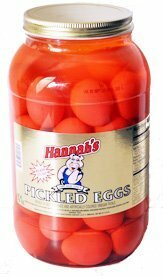 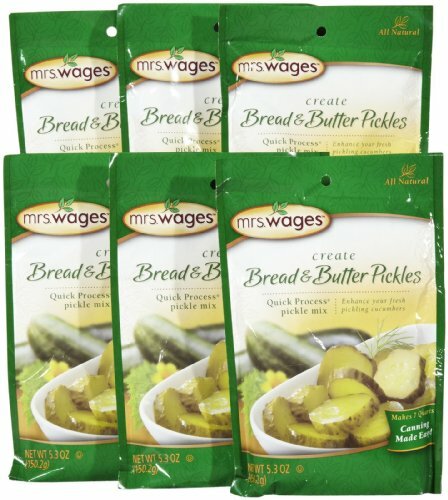 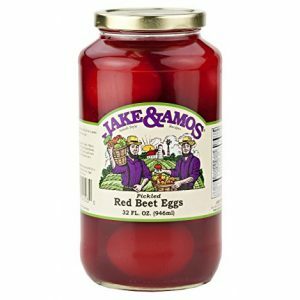 The eggs are hard boiled, peeled and processed with pickling brine. 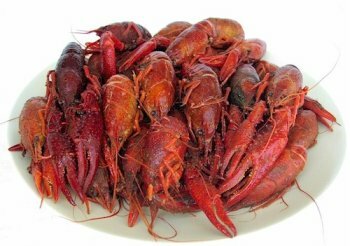 Cajun spicy and delicious. 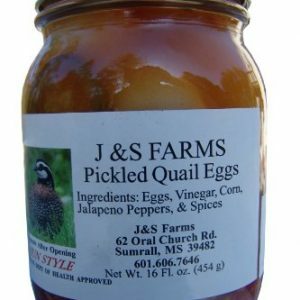 Spices will not overwhelm you but will get your attention!